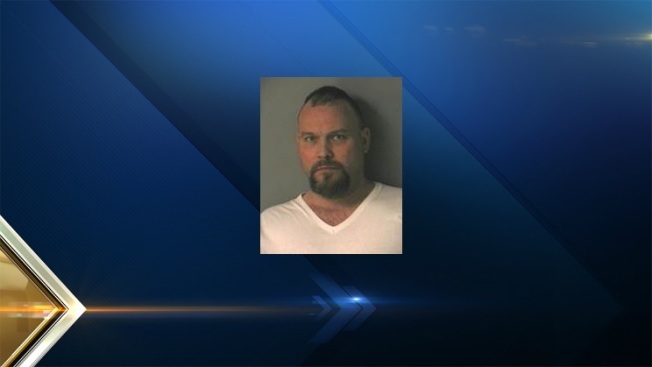 A New Hampshire man faces several charges after driving under the influence of alcohol at a rate of 82 mph in a 40 mph zone. Early Thursday morning, Merrimack Police observed a motorist speeding on Rt. 101A near Hall Ave. The driver was pulled over and identified as Michael J. Wiechec, 44, of Milford. While speaking with Wiechec, officres noticed signs of impairment, and a number of open alcohol containers in the vehicle. Wiechec was arrested and processed on several charges. He's been released on $2,000 personal recognizance bail, and will appear in court on March 10.